ROAD TOWN, Tortola, VI - Virgin Islands News Online (VINO) can confirm that former Deputy Premier, Attorney General and Deputy Governor R. Danica Penn QC, will run At-Large with National Democratic Party 2 (NPD 2), breakaway group called, Progressive Virgin Islands Movement (PVIM). 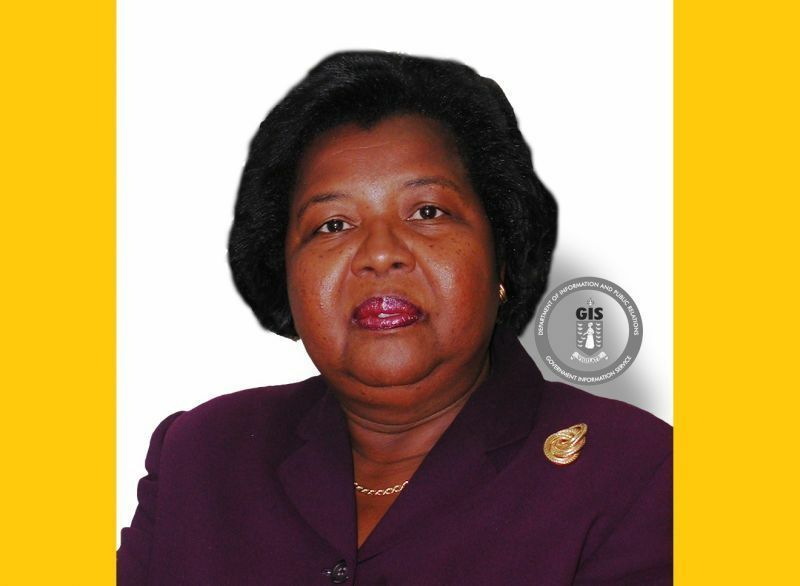 For months, Ms. Penn a former Virgin Islands Party (VIP) member, has been chatting up Hon Julian Fraser RA (R3) who has formed his own political party, Progressives United (PU), but to date has not been able to announce any candidates. Many had speculated that Ms. Penn would run with Hon Fraser, but it appears that this will not be the case. 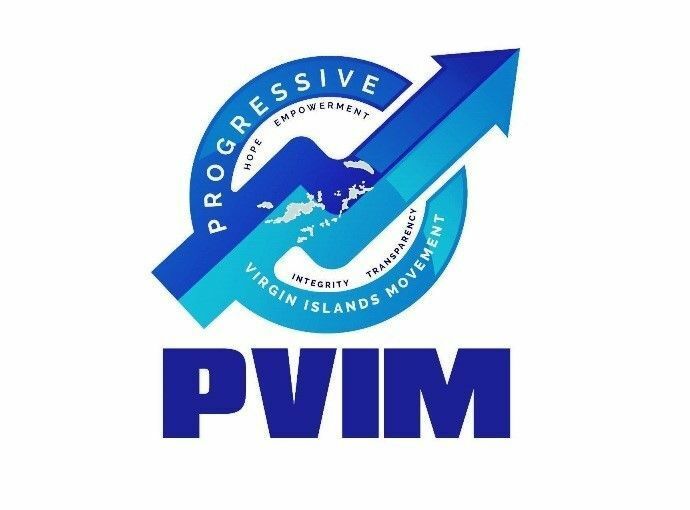 The NDP 2 known as the PVIM is expected to launch some of its political candidates this evening December 7, 2018, at their Fish Bay, Tortola headquarters according to a press statement. Many NDP members – who had issues with the new co-leader of Government, Hon Myron V. Walwyn (AL) – left the main NDP once Mr. Walwyn, the Education and Culture Minister became the leader in an internal election earlier this year. NDP 1 Members leaving including Deputy Premier Dr Kedrick D. Pickering (R7), Hon Ronnie W. Skelton (AL), Hon Archibald C. Christian (AL), Hon Melvin M. Turnbull (R2), NDP spokeswomen Ms. Eileen L. Parsons OBE, Shaina M. Smith, among others. Neither Ms. Penn or PVIM Chairman Skelton could be reached for comments, before publication time. Did not impress me the first time and probably would not the second. Really does not matter what party she runs with I will not be voting for her. Who would hold the kind of offices she has held and petition Britain to come take over months before a next general election. So if she wins and Britain in fact takes over does she expect to be paid as an elected leader? Really????? For what???? @ wow: I with you 100%: just my opinion while Ms Penn sat with VIP the minister responsible for works did nothing in her district: while Ms Penn sat with VIP, a certain member conspire to have another person run against her: win or loose Ms Penn made the right political choice: this is her country and the lady have the honour and the privilege: Ms Penn did our country proud while sitting as our attorney general: get vex or stay vex Ms Penn have the vote of my crew(hola if yu picking up what i puting down)...no jive all the way live !!!!! Wait till they win then you’ll see all he’ll break loose.